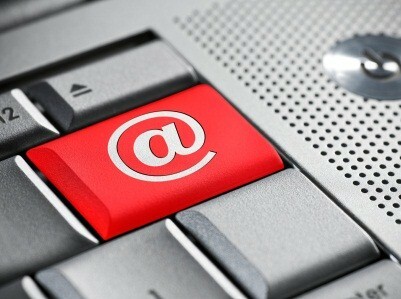 It has been shown that email marketing through purchased databases can “enjoy” responses as low as 0.3%. This means that for every 1,000 emails sent out, only 3 responses are received. Not much of an ROI right? But if you think about it , it really isn’t that surprising. When you receive an email from someone you don’t know, about something you don’t care about, what will be your first reaction? Most people I know reply without hesitation, “delete”. Some even mark the email as spam. With such “prompt” responses out there, how then can we improve our email marketing results? Send emails only to people who know you! In other words, reach out to your friends, networking contacts, clients, ex-clients (and other exes) and so on. While the list size will not go past the hundreds, the response rate will be a lot more encouraging. Also, when a contact wants to share your products/ services with their network, they just have to forward your email. They don’t have to remember what you do specifically because it’s all there for people to read! So start cleaning up your mailing lists today! If you’re looking to enhance how your emails look and “talk”, we’re just a couple of hops away. Wishing You an Abundant Chinese New Year!